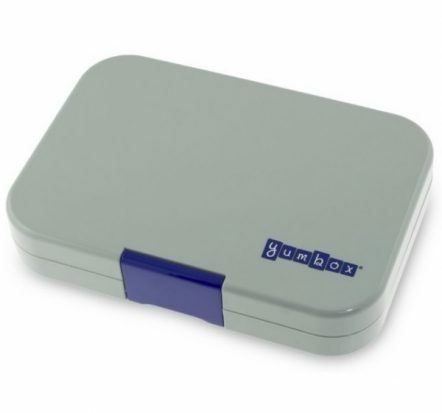 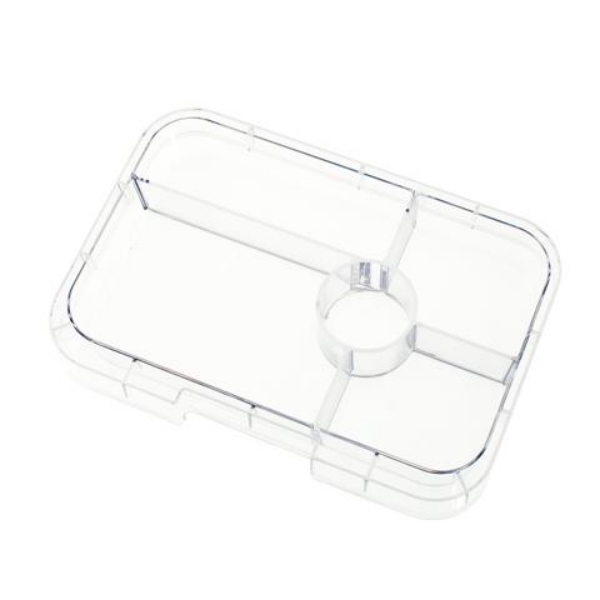 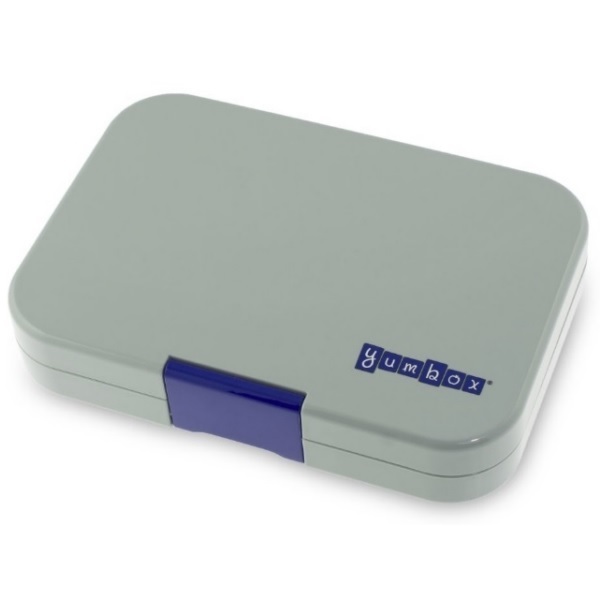 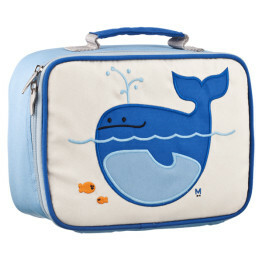 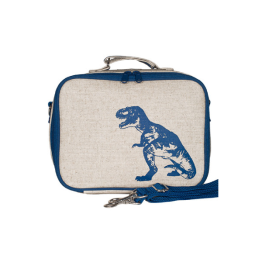 Tags: bento, blue, box, lunch, lunchbox, snack-box, tapas, yumbox. 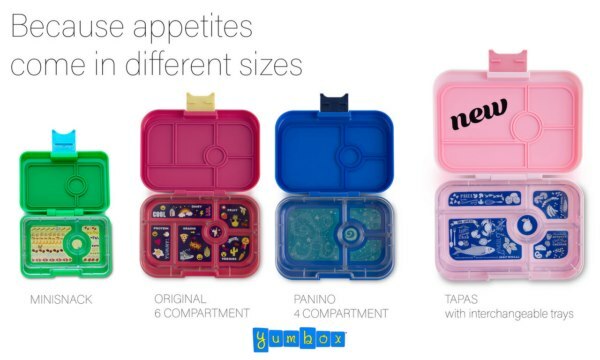 Designed for adults and big kids alike this new Tapas Yumbox, makes it possible for anyone to pack a nutritionally balanced meal in minutes! 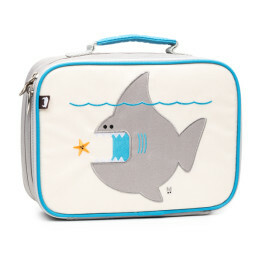 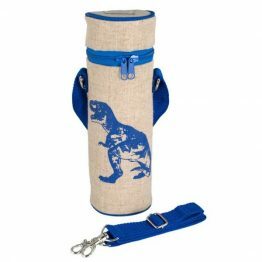 It’s perfect for a packed school lunch and adult meals. 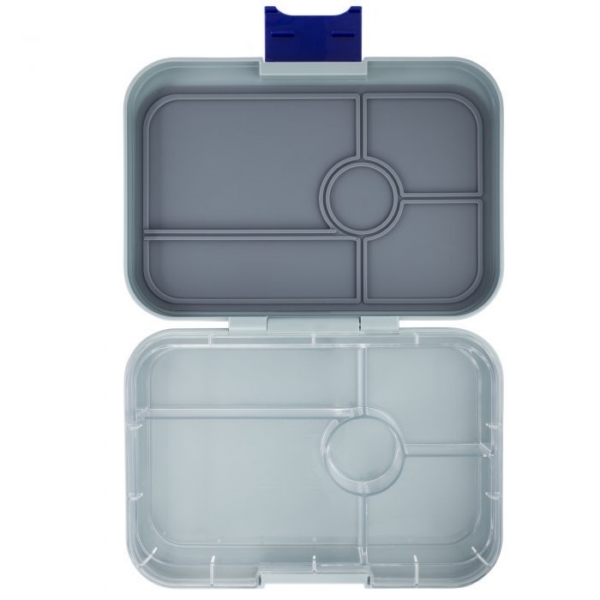 Balance and portion control with pre-portioned removable interchangeable illustrated tray. 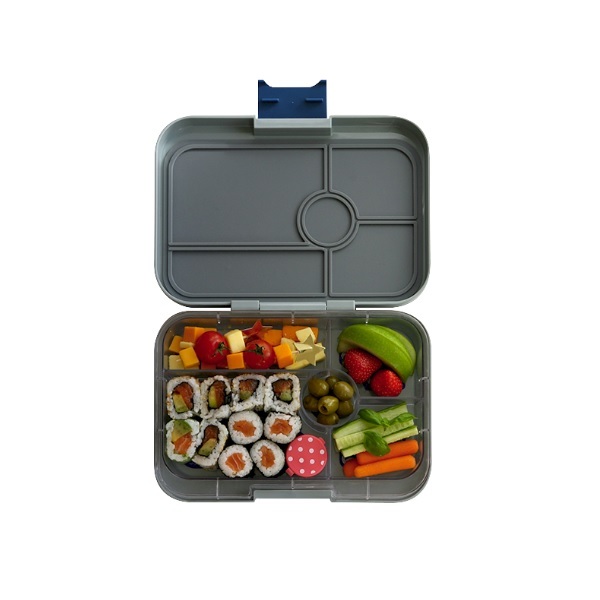 The Bento Yumbox Tapas Leakproof Lunch Box encourages healthy eating habits and is environmentally friendly.